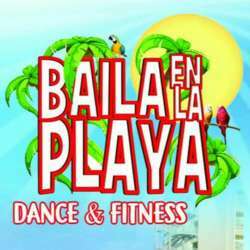 Baila en la Playa 2019! You must be a member of the Milan Salsa Dancing Group to attend this activity. Would you like to join this group? After the success of last year, here we are again!! A weekend dedicated to the wonderful world of caribbean dances mixed with relax on the beach! EVERYTHING INCLUDED!!! Who ask for more??? Prices are: 2 nights all inclusive hotel+lessons in quadruple room Protected content per person, triple room Protected content , double room Protected content , single room Protected content . We can find roommates for you if you are lonely, ask to me. Reservation made by 50% advanced payment. I can send you by email/whatsapp the flyer with all details and program. PS. Pls note that lessons will be held in Italian.